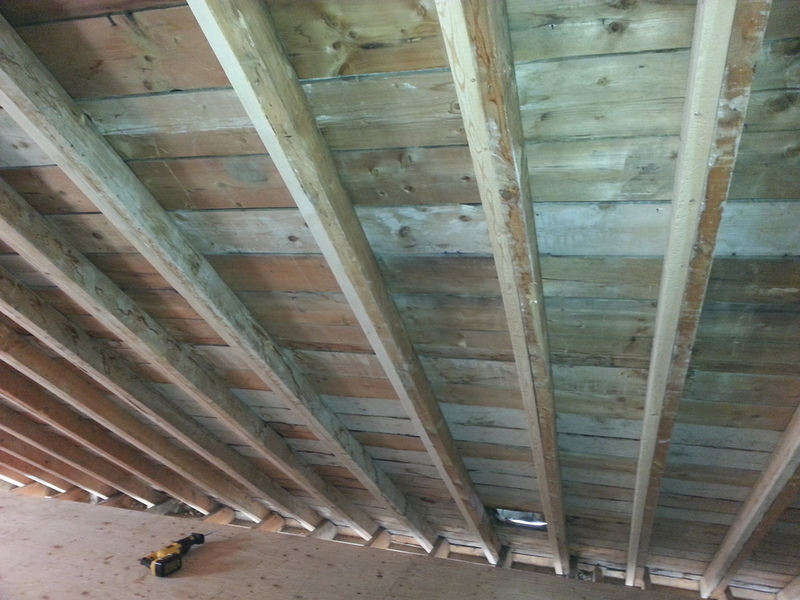 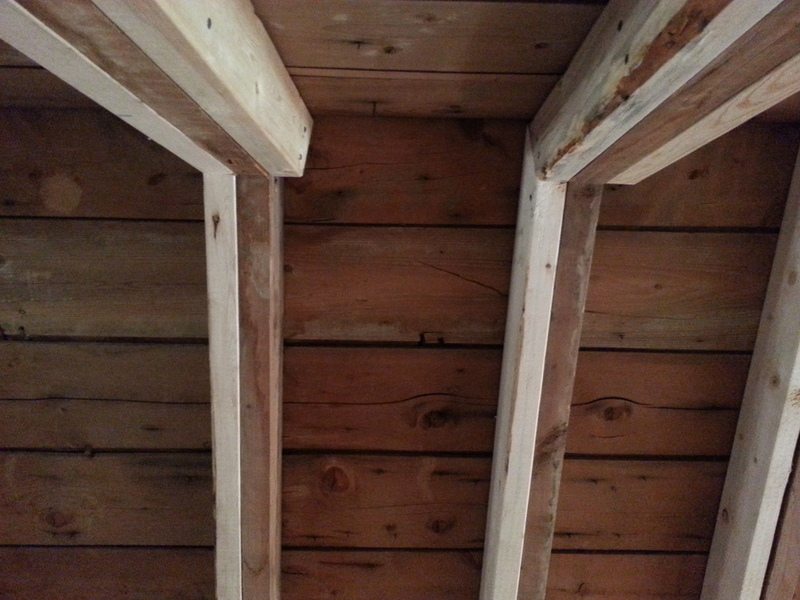 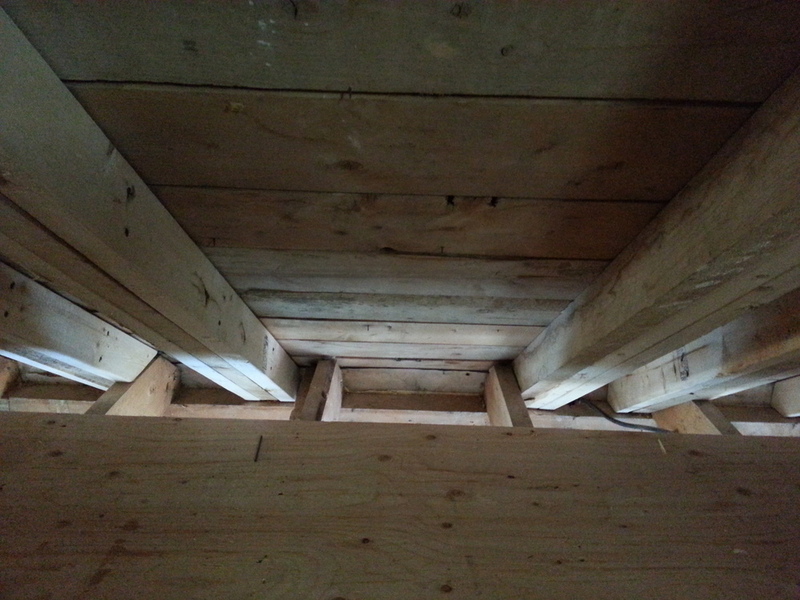 WIR-06-AtticRafters — ReNü Engineering Inc.
To make the 6" floor joists a bit less bouncy, we sheathed the attic floor with a double layer of 3/4" tongue & groove (single layer over the existing strip sheathing). 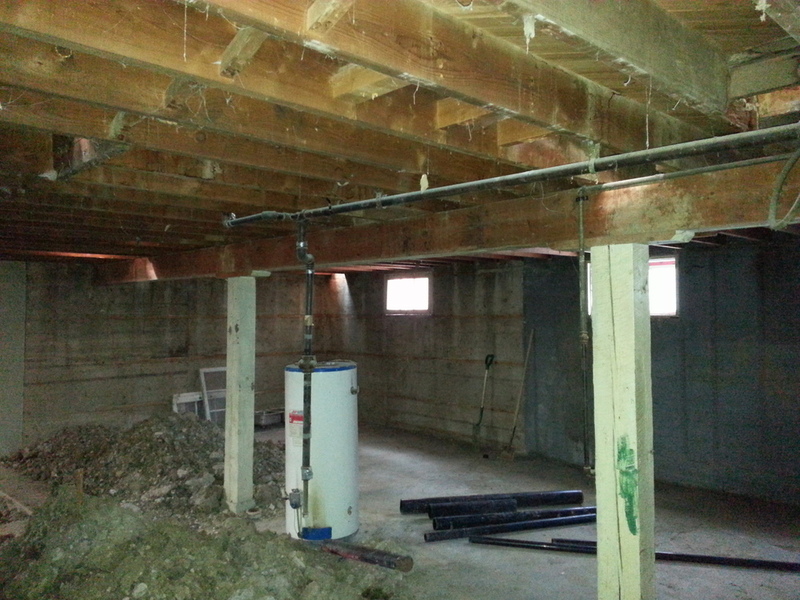 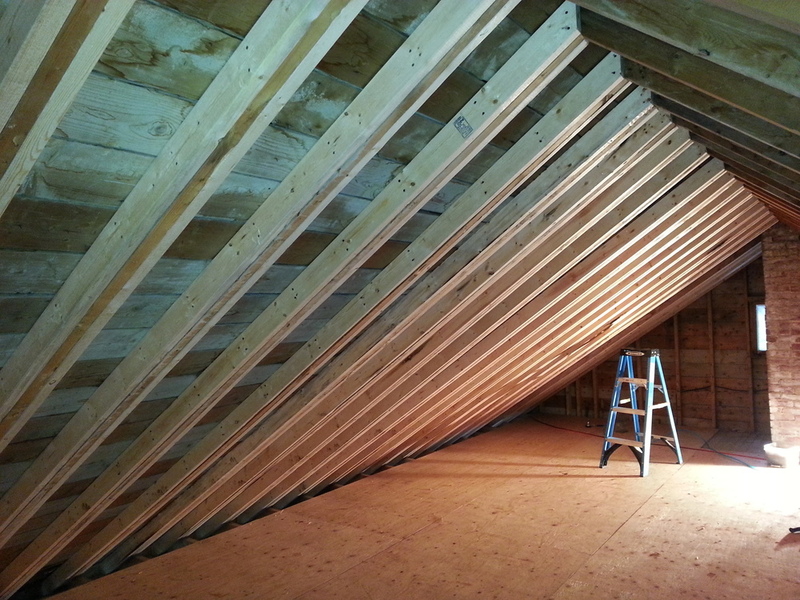 We wanted the freedom to completely open up the attic, big thanks to Mike at BP-Tec Engineering for some steller structural work on a budget. 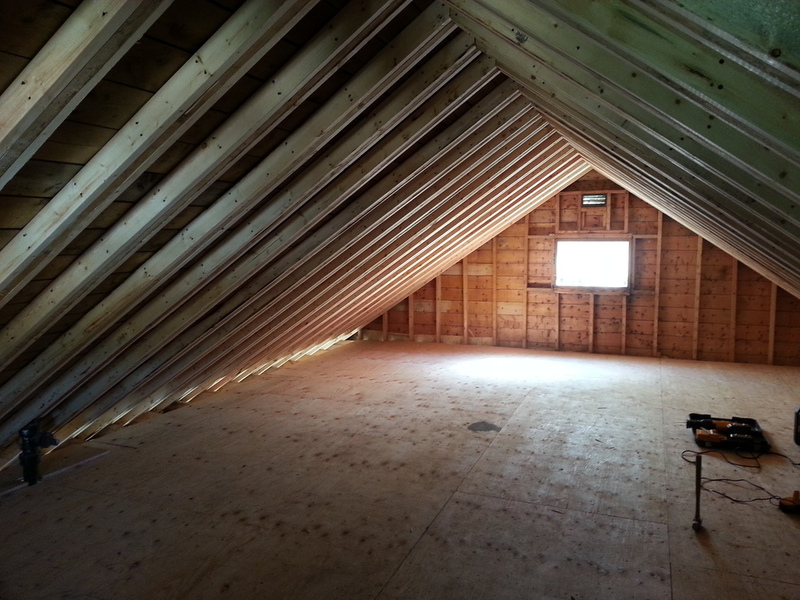 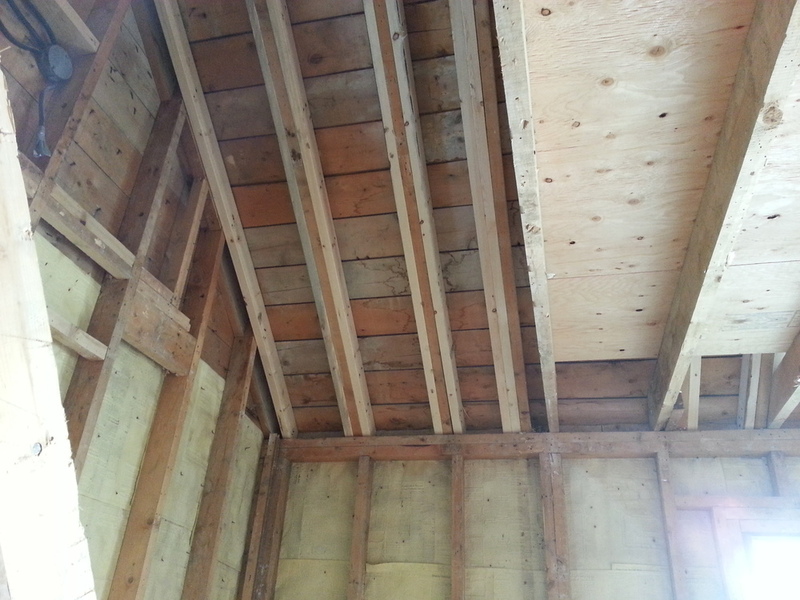 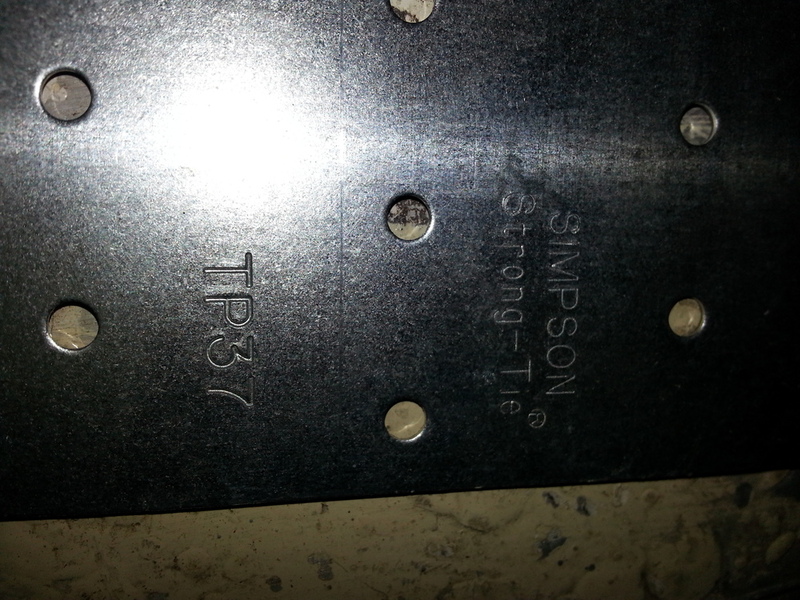 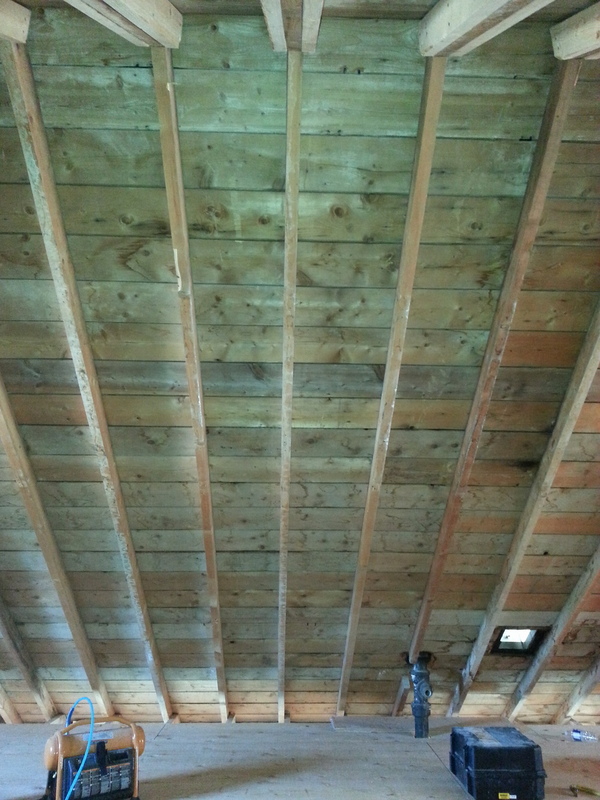 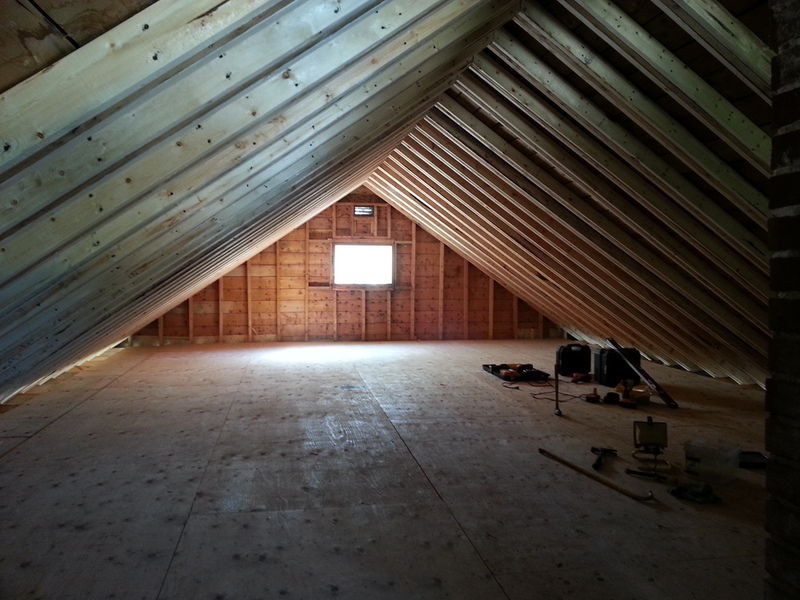 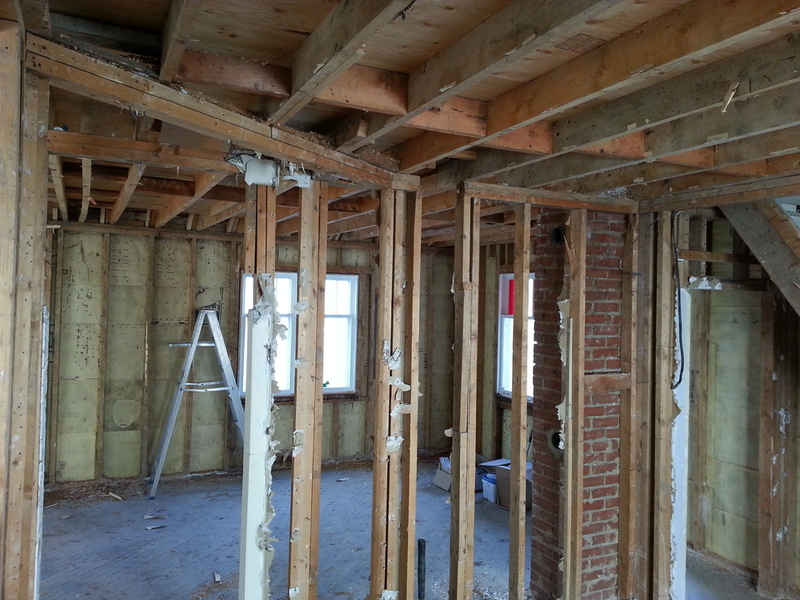 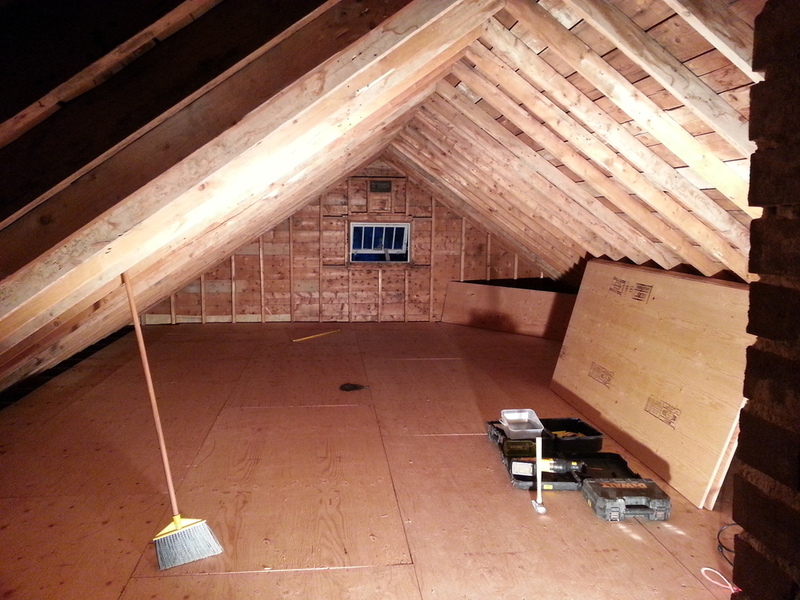 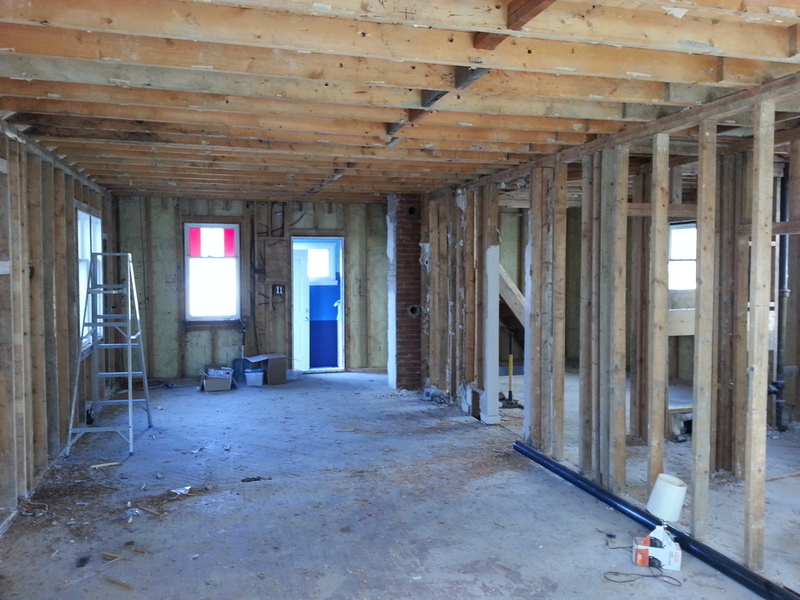 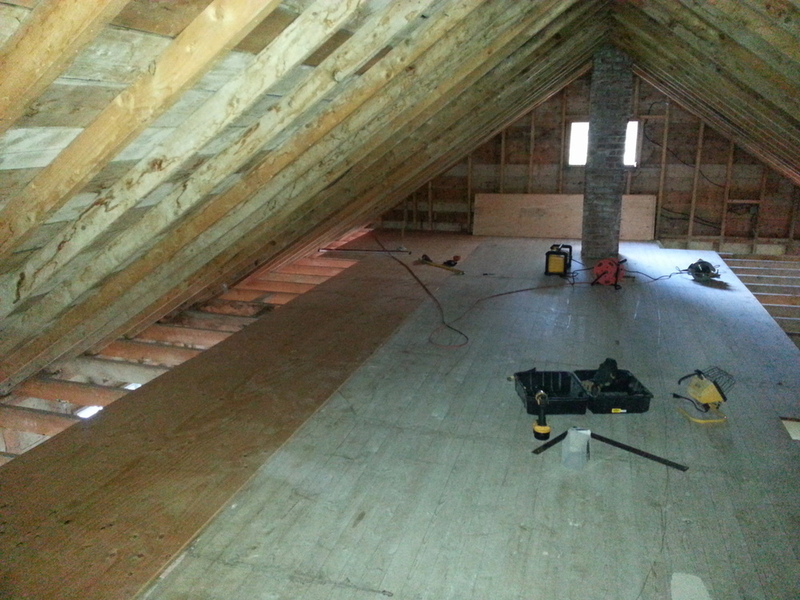 Tripling the rafters and adding side shear plates allowed us to make an open 'loft' floorplan, and to also handle the future loads of extra insulation on top of the roof. 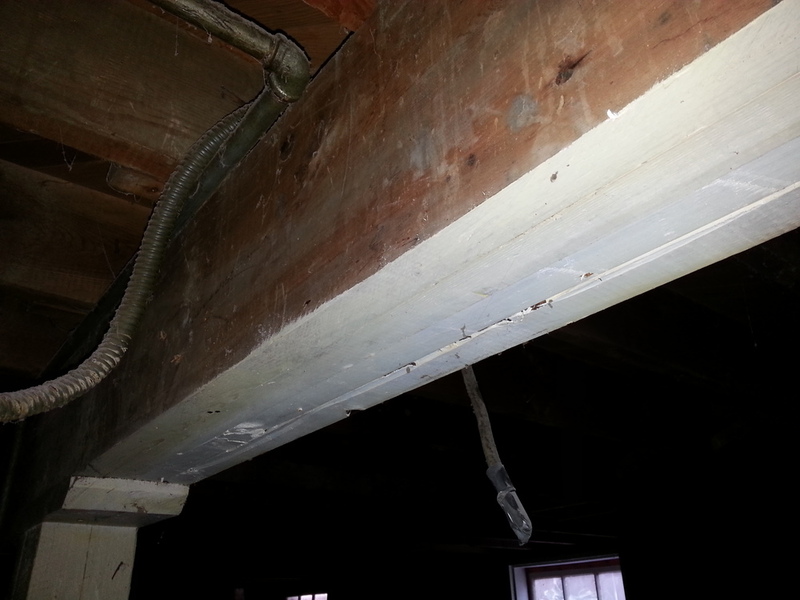 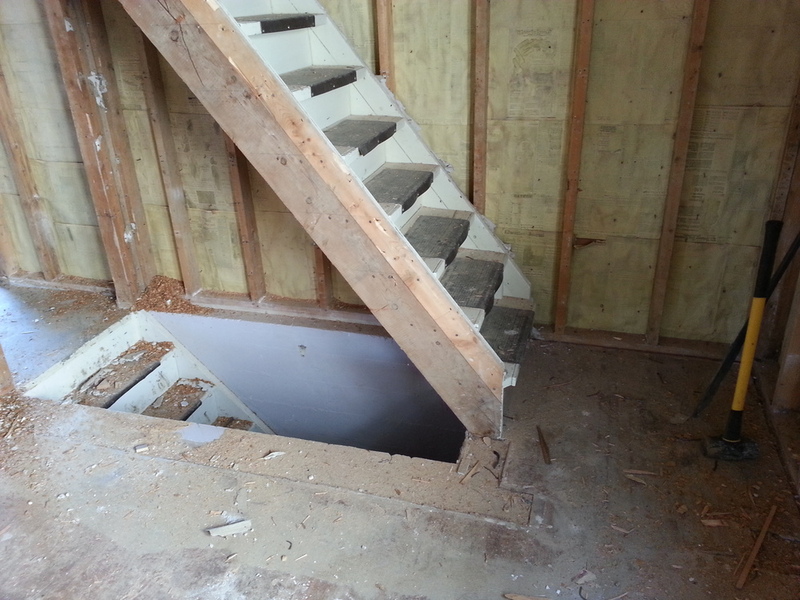 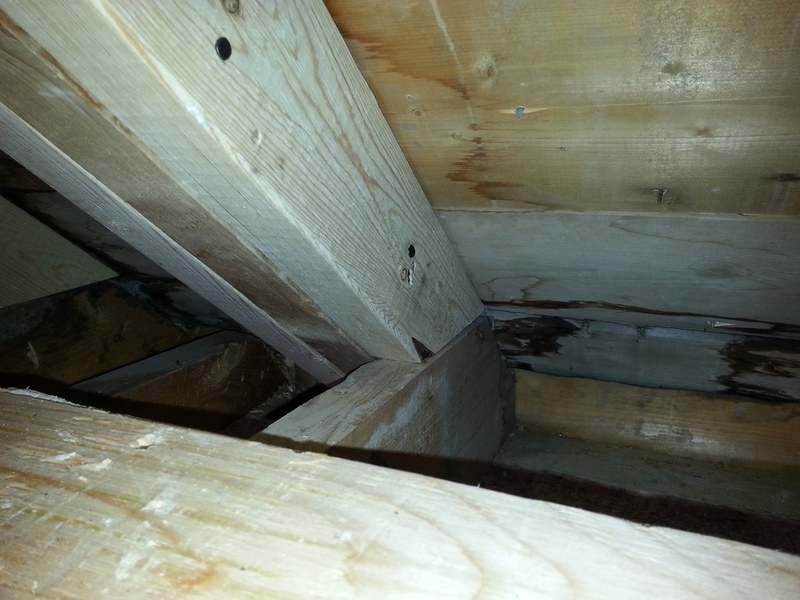 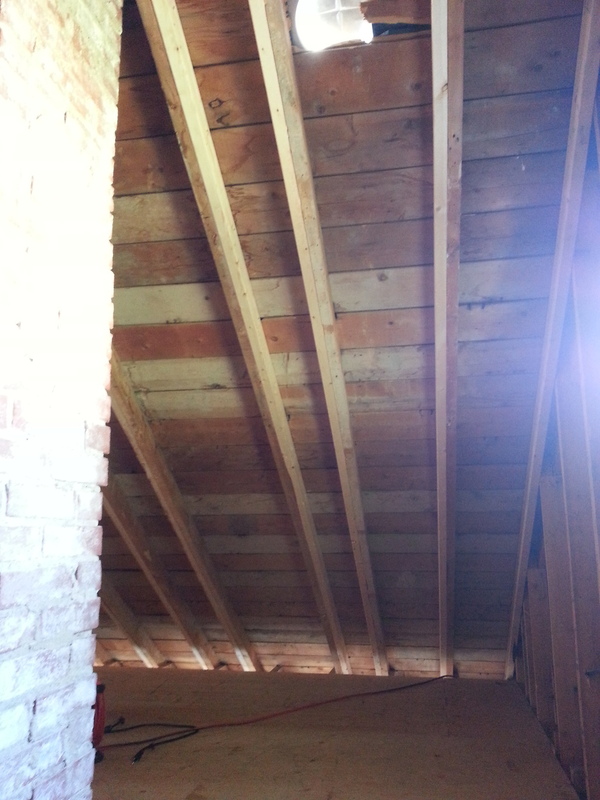 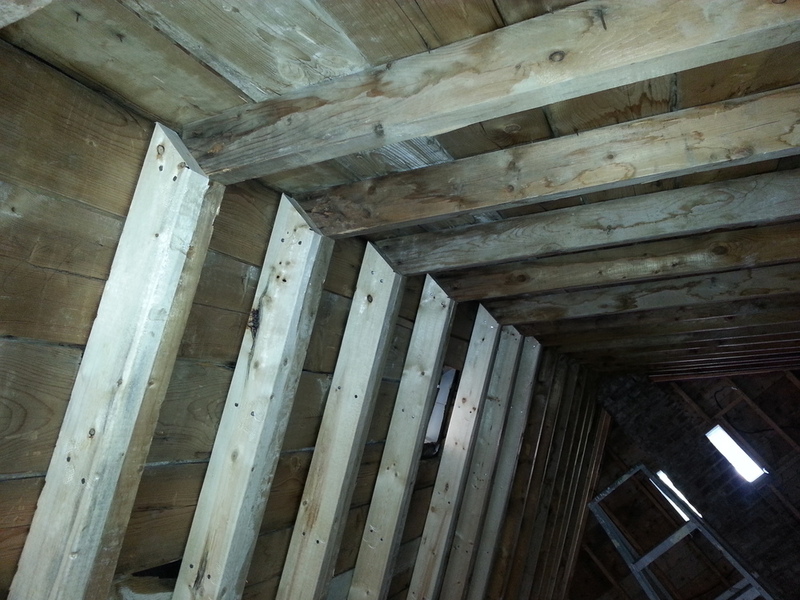 Check out the existing attic stairs which have a nearly 60deg pitch; not to code! 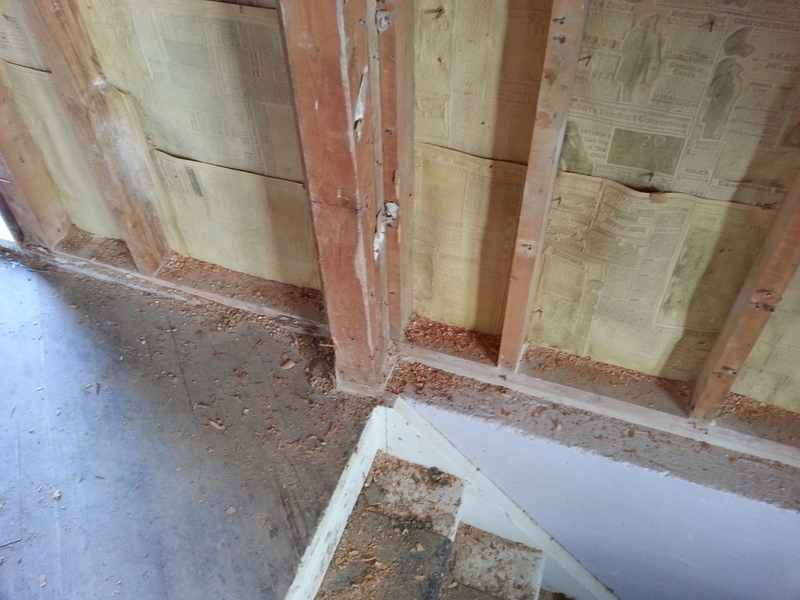 These will be replaced.